For America, the War of 1812 has ended, but Mattie Fraser’s fight for justice is just beginning. 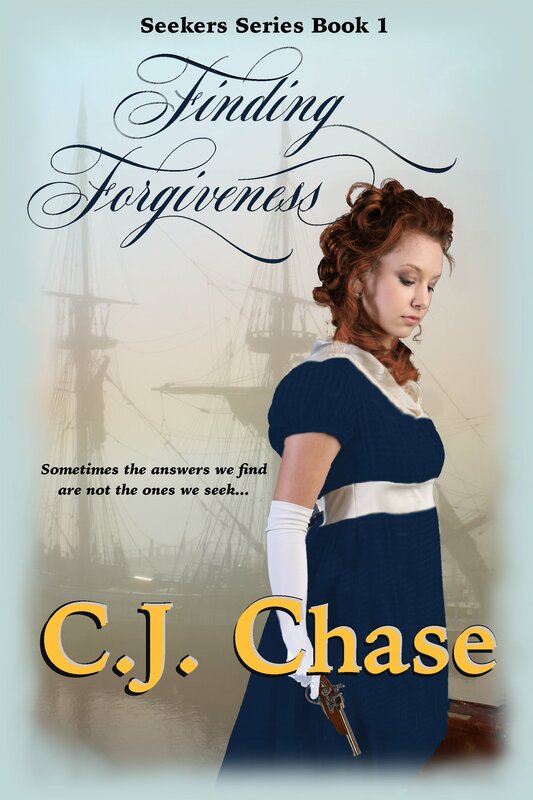 With her brother still missing three years after his impressment into the British navy, she travels to London in search of answers…and perhaps revenge. But only one man offers his assistance. Can she trust him, or does he have another agenda? Kit DeChambelle is fighting painful memories of his wartime past and would love to disregard Mattie and her quest. But upon learning of his brother’s involvement, the mystery becomes too personal to ignore. Tasked with finding out what Mattie knows, he agrees to help. But as his investigation continues, the mounting danger warns of a darker secret lurking in the shadow, one so explosive certain people will kill to keep it hidden. Can he keep Mattie—and his heart—safe? First published under the title Redeeming the Rogue by Love Inspired Books, 2011. Now available for ebook only at Amazon.